Adrien Rabiot has got to the point where he's bantering about his situation at PSG. 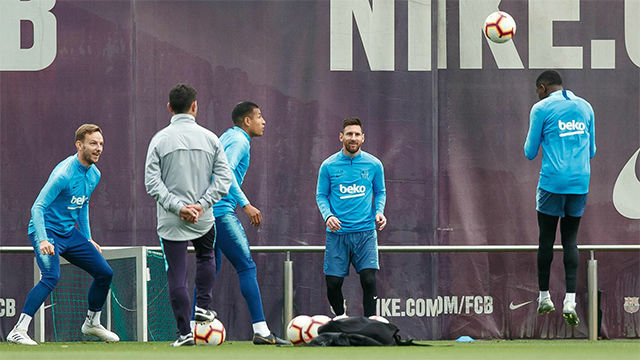 He posted a message on social media of himself working in the gym which also sent a message to the French club about the fact he has been kept apart from training sessions and out of the squad since December 5. "Work hard, play ha... work hard only!" wrote Rabiot on his Instagram account. 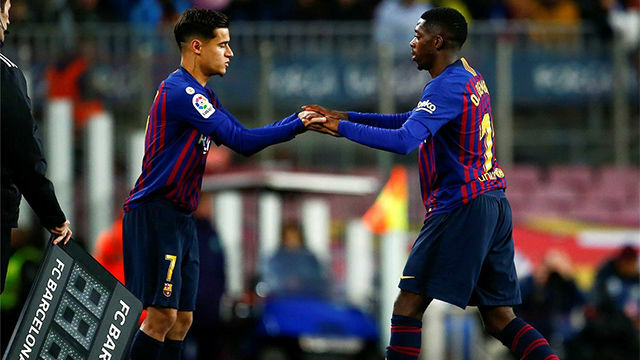 His contract ends on June 30 and he has been linked with a move to Barcelona, although they recently sealed a deal for Ajax's Frenkie de Jong. 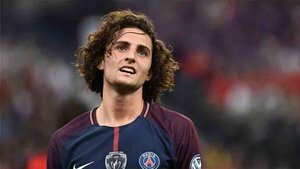 Rabiot has been left out of the squad since refusing to renew his deal. 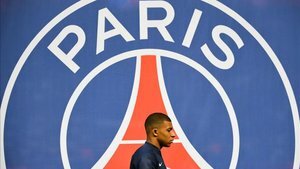 Thomas Tuchel would like to use Rabiot but the board ordered him not to.